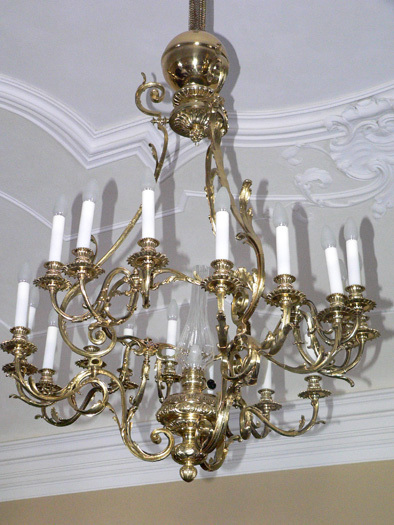 Since 1953 the company has been restoring period lighting fittings and metal objects for interiors of castles and chateaus. 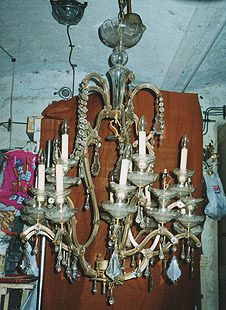 We also restore ancient jewels and other metal artifacts from the archeological findings. 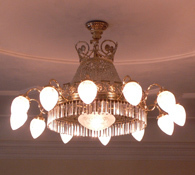 In 1990 we were granted the License of the Ministry of Culture. 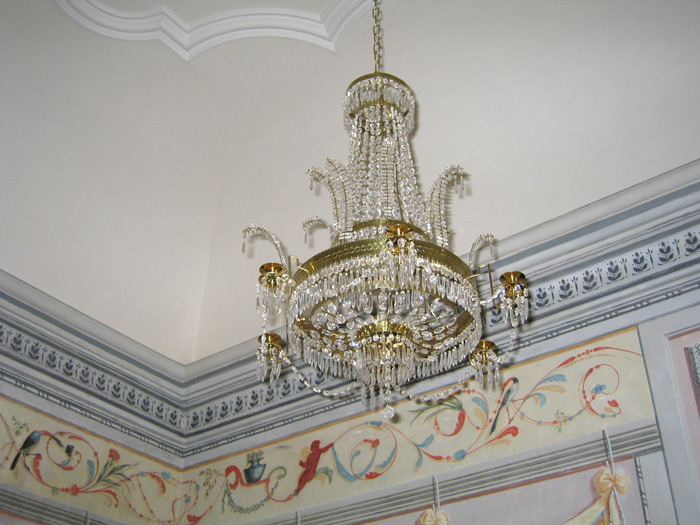 Restoration of ancient jewels and manufacture of their replicas (namely archeological findings) for Moravian Museum in Brno, National Museum in Prague, SAV Nitra, Academy of Sciences, National Museum in Bratislava, Museum of Western Bohemia in Pilsner etc. 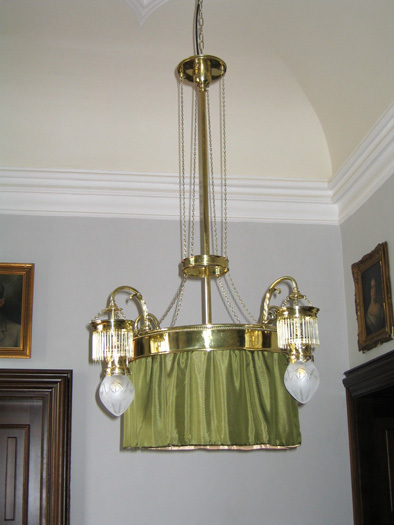 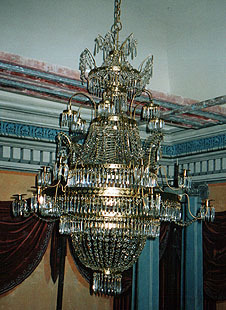 2002 - 2003, restoration of thirty five lighting fittings, prevailingly chandeliers, and manufacture of thirty seven replicas of lanterns, sconces and chandeliers for Lotyhaus of Frystak-Karvina castle. 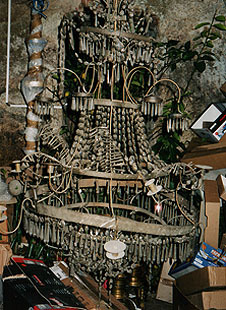 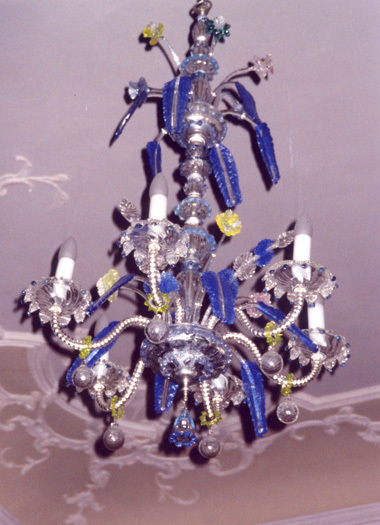 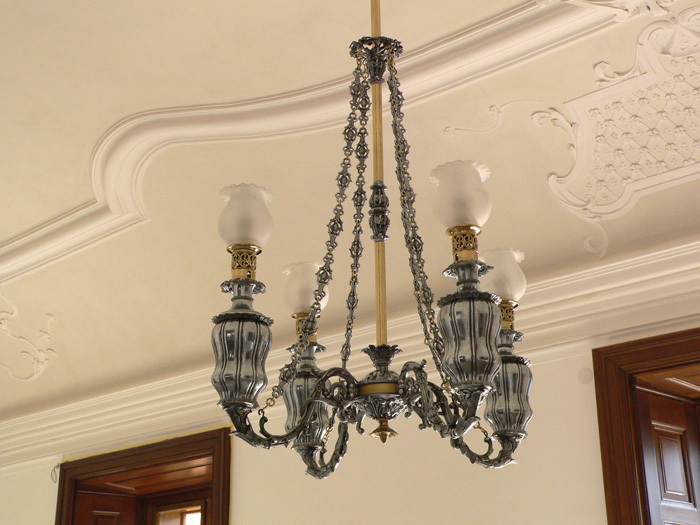 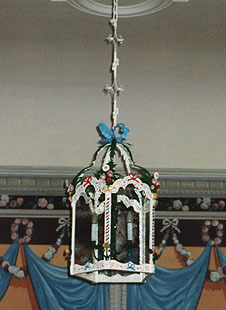 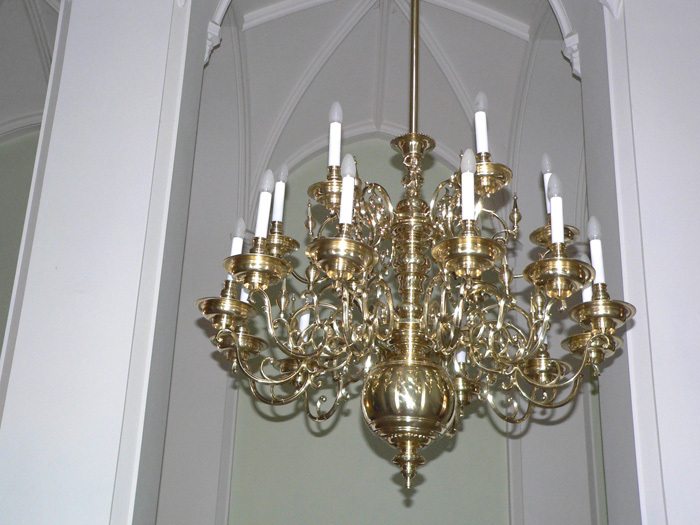 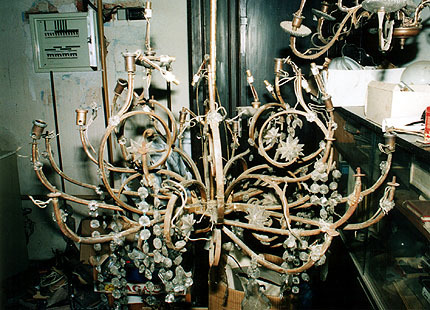 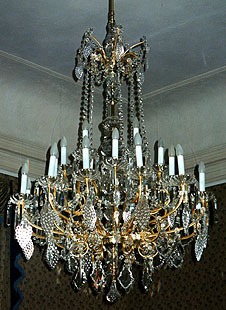 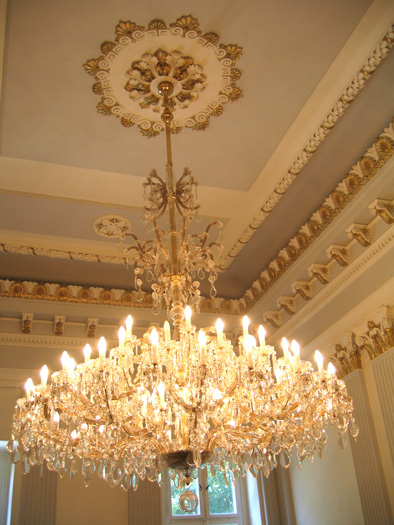 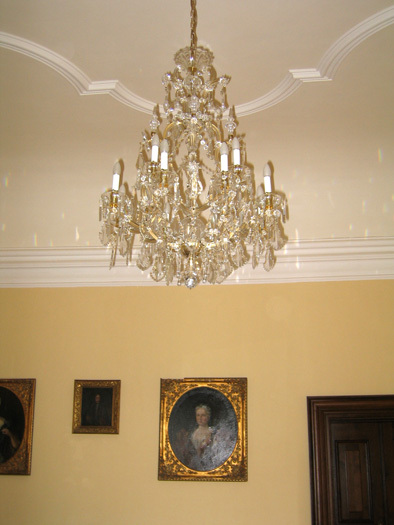 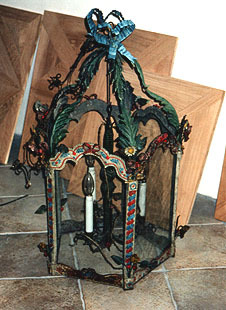 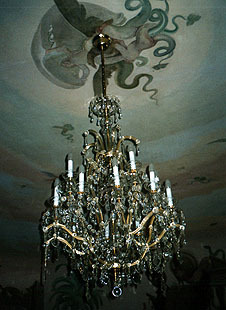 1994, manufacture of twenty two replicas of chandeliers (to their photographs – the original ones have not been preserved) for the clubhouse (Besedni Dum) in Brno.